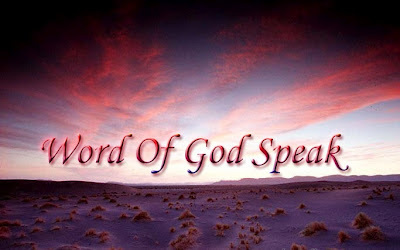 Timothy Ministry: Homosexuality: What Does God Have to Say? Well spoken Eli. Not an easy topic to capture (I've been thinking about it for a long time), but you've done a really good job of explaining both sides here. Christians fear people attacking the Bible and their faith and Homosexuals fear people attacking their identity. You've also defused the hot button marriage debate by side-stepping it to get to the more important truths about sin and salvation. You have also highlighted the failure of the church to love homosexuals and all sinners really, telling them to get cleaned up before they come in. We as the Church have a lot of clean up ahead of us to correct this notion. More gospel, that's all I can say, more good news.